I should totally be sleeping. I should be in bed. I’m tired and I still have school tomorrow. I’m not concerned about being tired for the day, I’m more concerned about sleeping in. It appears the apprenticeship program has very little tolerance for attendance, but really, I can’t blame them. The course is a staggering quick 8 weeks of time. Goes by in a jiffy, even faster if you’re unaware what is going on. So yeah…. I’ve been hard at work remodelling the mapMaker portion of Traders. It likely won’t get a release with the client/server relationship package, but it may very well sneak in. I just won’t have any guides for it. 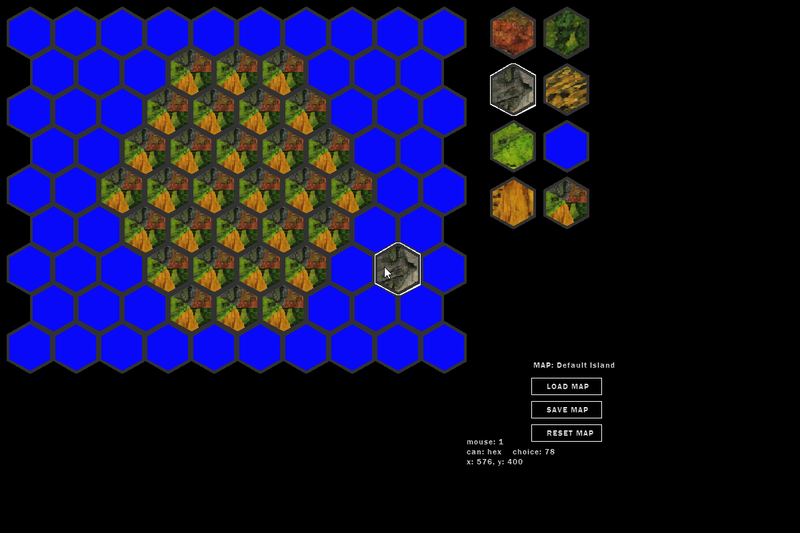 I’ve updated it for the new layout and tiles and fixed some errors that previously existed. It isn’t finished quite yet, I’m hoping early next week I’ll conquer the the custom ports portion of it, then all I have to do is make some maps with it. The second hurdle of the entire thing is inserting this into the frame of the server/client. I don’t particularly foresee any issues immediately based on how I’ve built them, but I’m sure there will be hiccups. After these two steps, we’ll be well on our way to release. It’s only the matter of more testing and checking. All is soon well.